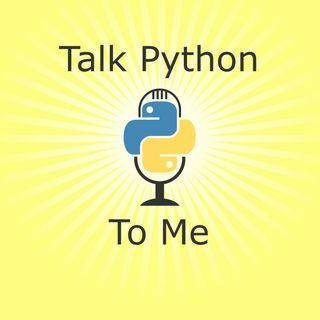 The Python Language Summit is a yearly gathering of around 40 or 50 developers from CPython, other Python implementations, and related projects. It is held on the first day of PyCon. Many of the decisions driving Python forward are made at this summit. On this episode you'll meet Mariatta Wijaya, Łukasz Langa and Brett Cannon, three well-known core devs to walk us through the major topics of this year's summit.